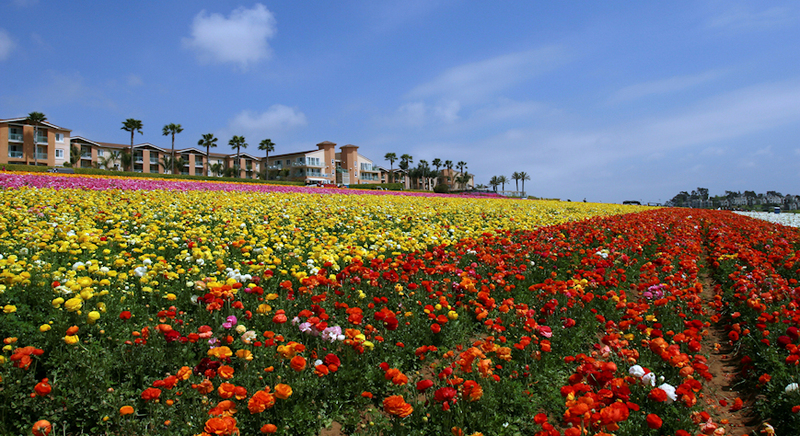 Carlsbad’s Grand Pacific Palisades Resort & Hotel is a world-class hotel and resort with magnificent views of the Pacific Ocean and Carlsbad Flower Fields. 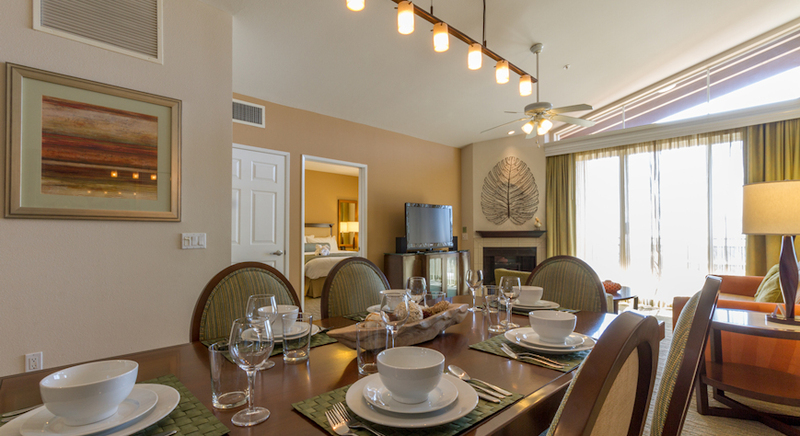 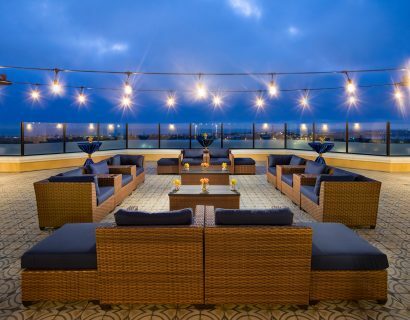 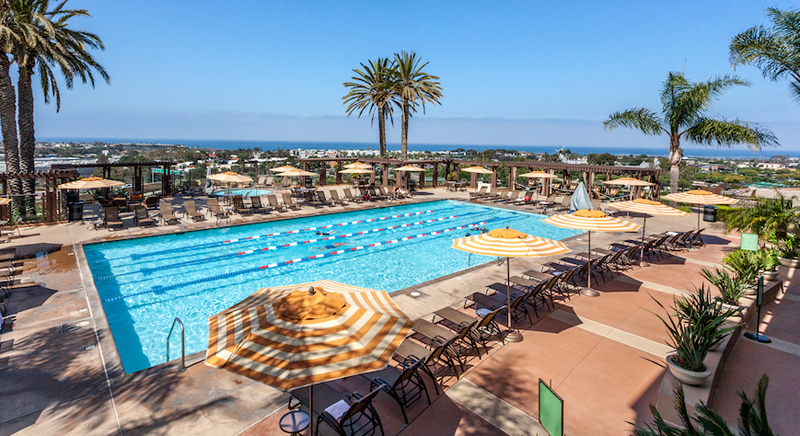 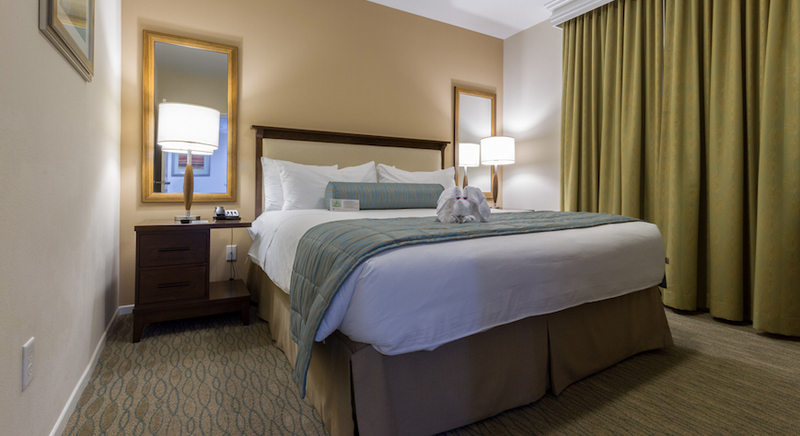 With luxurious Hotel and Condo accommodations and a complete array of resort amenities, this Carlsbad resort offers a family vacation experience everyone will enjoy. 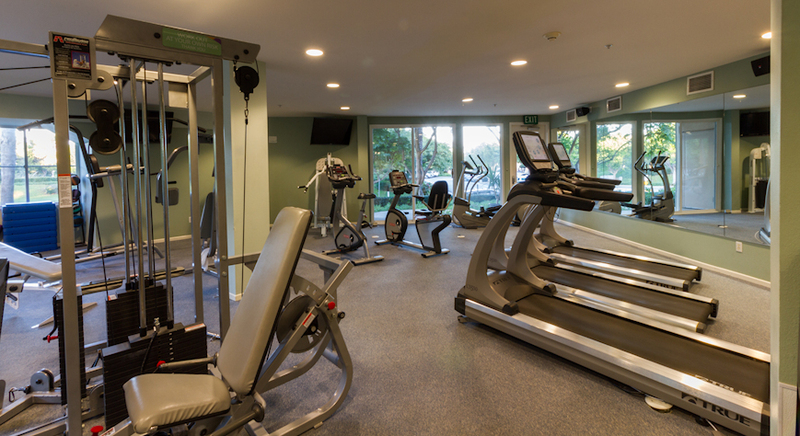 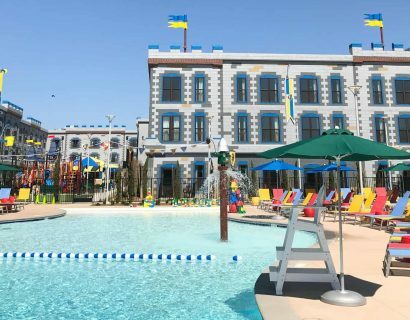 Grand Pacific Palisades Resort & Hotel is located directly next door to LEGOLAND® California Resort and offers private pedestrian access. 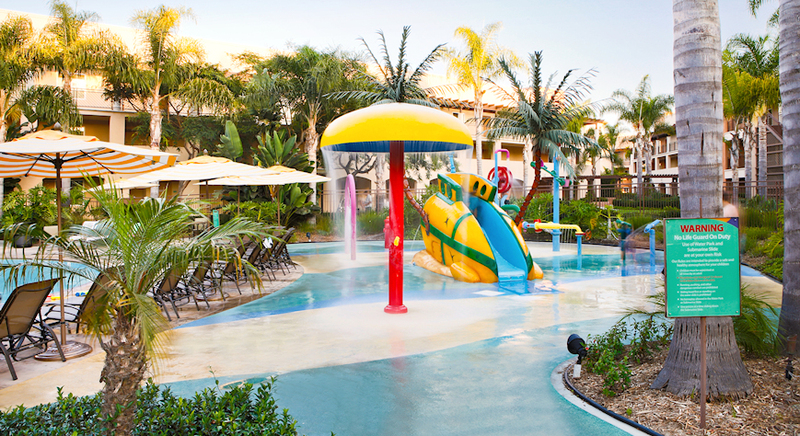 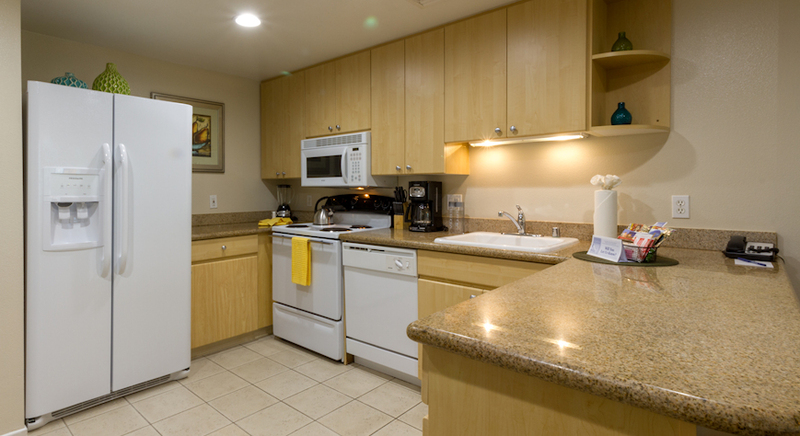 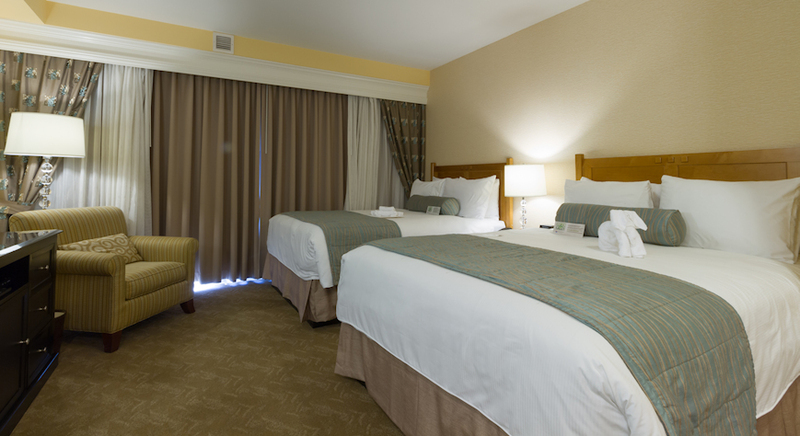 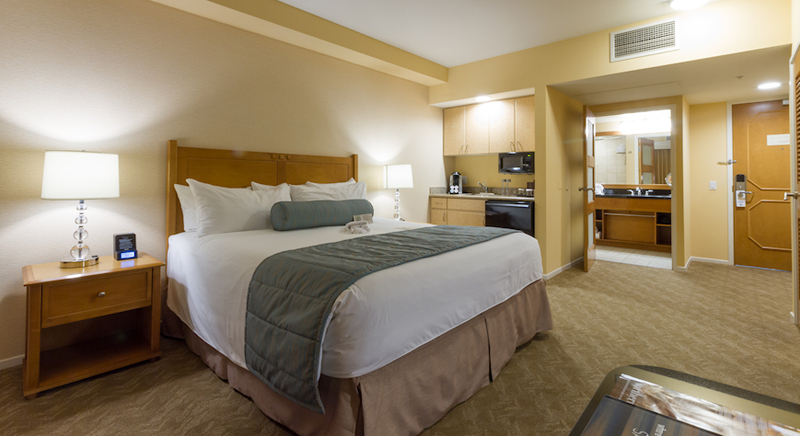 This family-friendly resort features a Family Pool with full featured interactive water park fun, a separate Olympic size Adult Pool, is close to Carlsbad beaches, has an onsite Brewery and Restaurant and is an easy drive to SeaWorld San Diego, the World-Famous San Diego Zoo and SD Wild Animal Park.